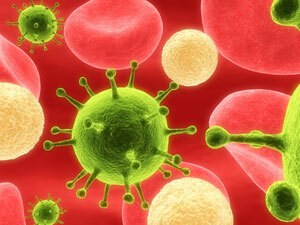 Many human illnesses are caused by infection with either pathogenic (disease-causing) bacteria or viruses. To cause disease, these micro-organisms must gain access to the body. Bacteria reproduce by splitting in two, while viruses replicate themselves inside host cells. Many bacterial infections can be treated successfully with antibiotics, but these are useless against viral infections. For an appointment please call 07 3351 8593 or book an appointment online.